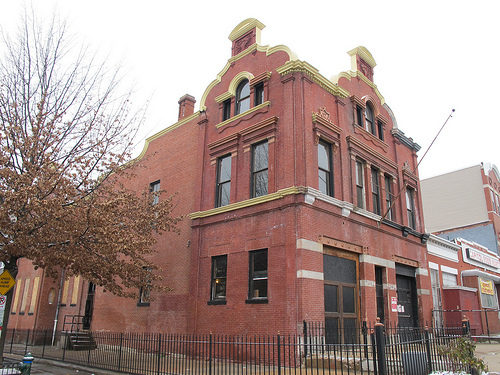 PoPville » Anyone Want to Run a Bar/Restaurant in the North Capitol firehouse? 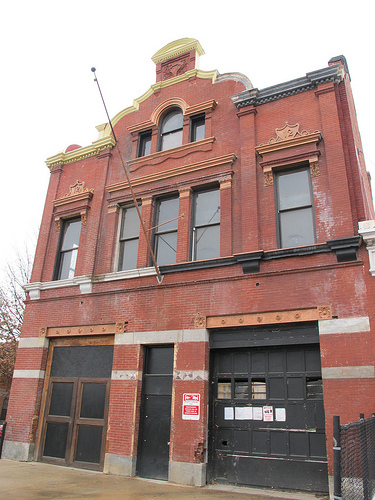 Anyone Want to Run a Bar/Restaurant in the North Capitol firehouse? Engine Co 12 Firehouse is located at 1626 North Capitol Street, NW. We last spoke about it in May 2011 when we learned of the delayed opening. We also spoke about it briefly when we learned Shaw’s Tavern was denied a liquor license. So, think a new restaurant operator will jump at the chance? Friday Question of the Day – Favorite Cheap Eats?